A rush of entries into the Coastal Classic has resulted in the event selling out now! Congratulations to all those that have an entry. If you missed the boat and didn’t get an entry, sign up to the official Wait List here should any further entries be released or alternatively you might still be able to sneak your way into the event with an entry transfer. We allow competitors who are no longer able to compete to transfer their entries to new runners. These transfers can be done online up until Sunday 26th August. To find out how click here. 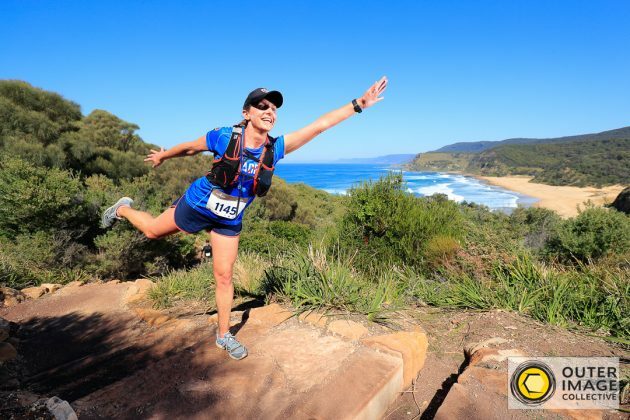 Also, keep a look out on our Coastal Classic Facebook event leading up to the event to see if anyone has an entry they’re looking to transfer so you can nab yourself an entry instead.